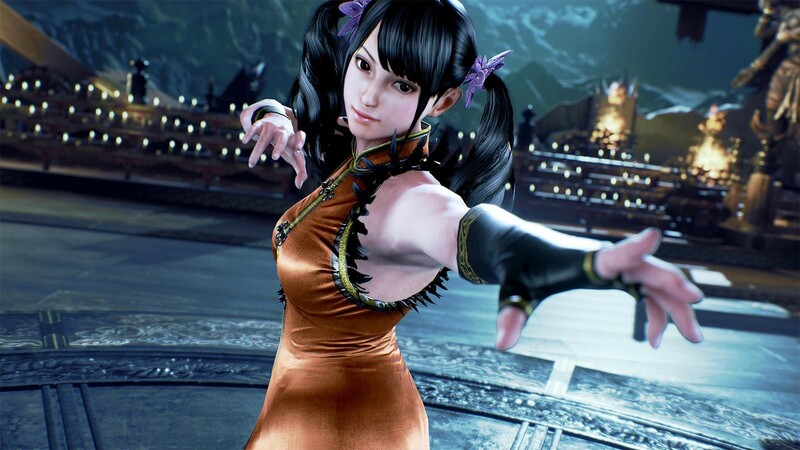 Buy TEKKEN 7 as a Steam Key. 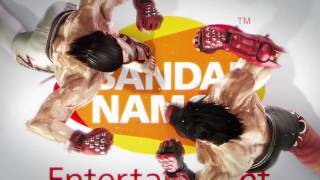 "Tekken 7 truly is a hallmark, a fighting game crafted with obvious affection. 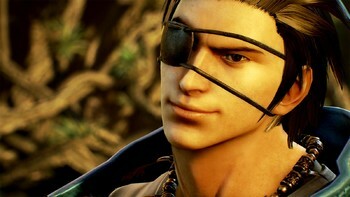 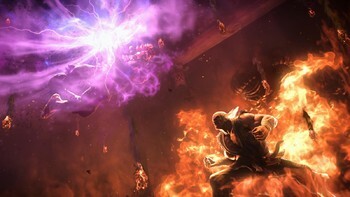 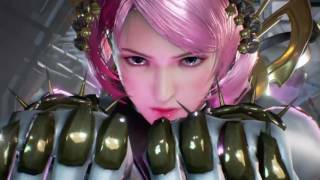 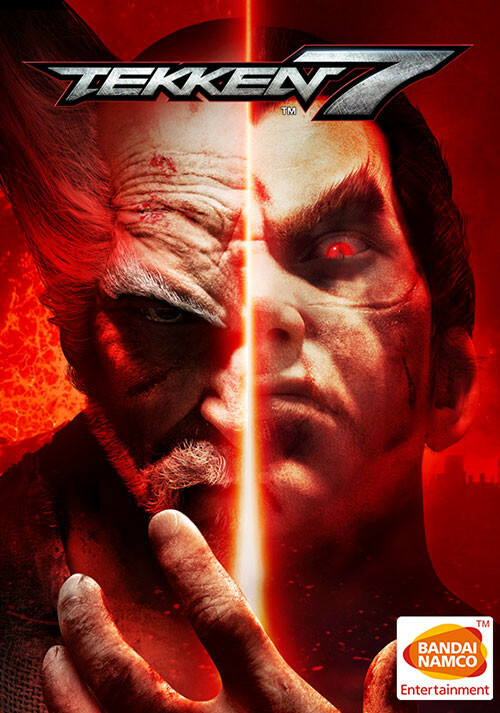 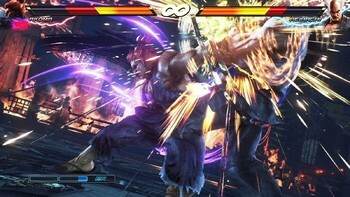 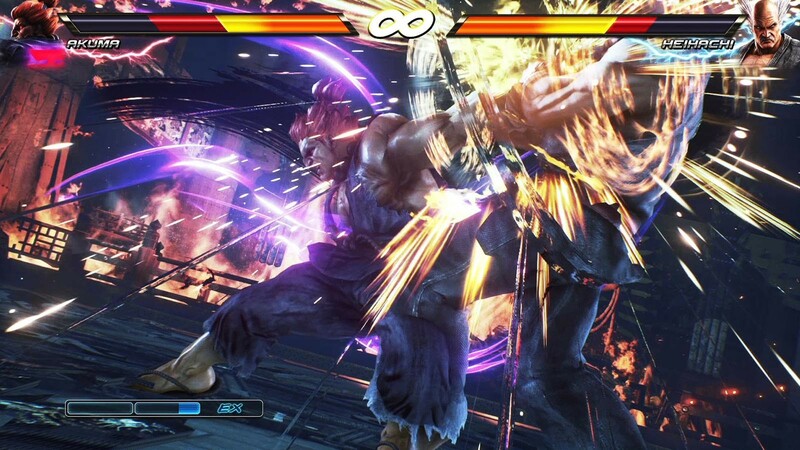 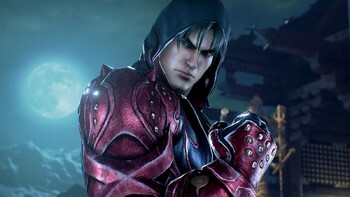 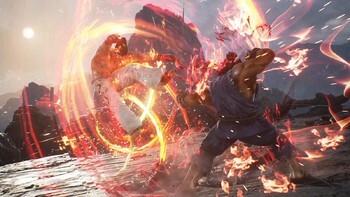 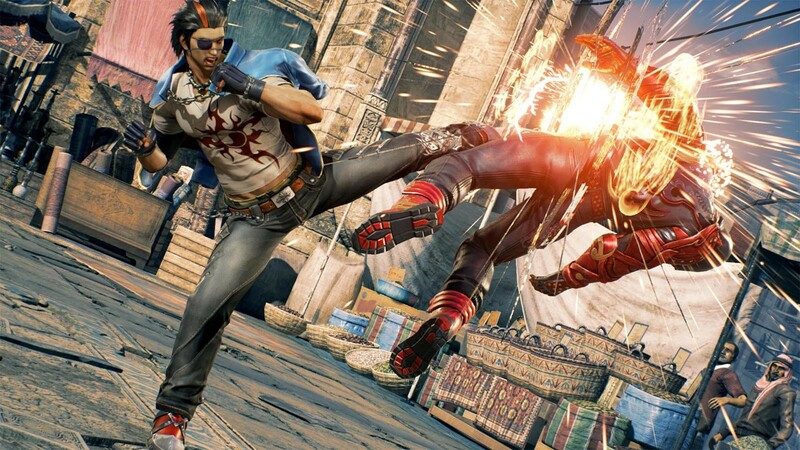 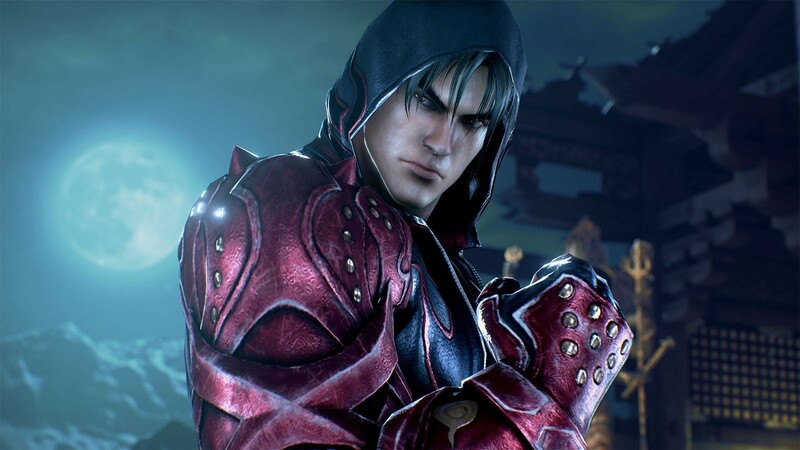 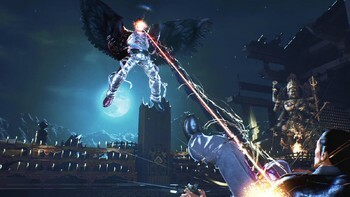 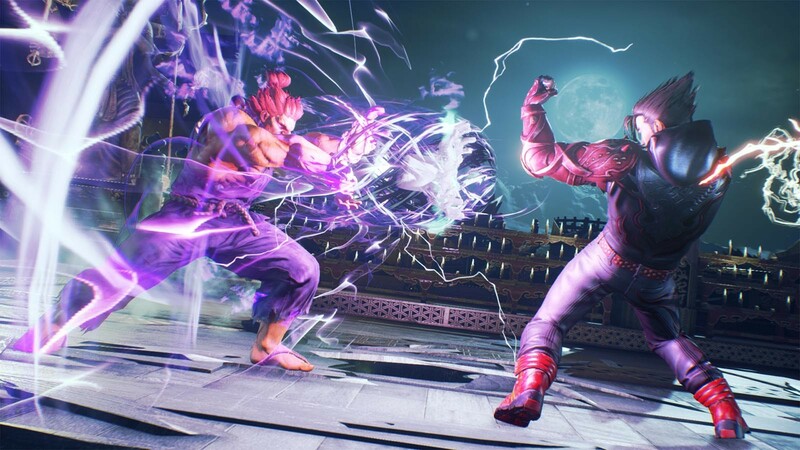 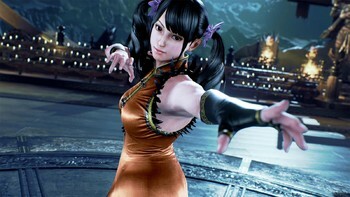 It strikes a fine balance between accessibility to series newcomers and retaining much of its technical..."
"New players may have issues diving into deeper intricacies of the fighting system, but this is still a fun fighter that balances absurd fun and technical mastery"
"A smart, blisteringly fun experience at its core, Tekken 7's limited singleplayer campaign and poor tutorials marr an otherwise resounding win."